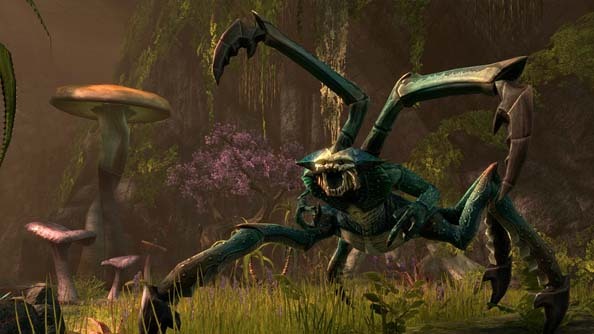 Not much is known about The Elder Scrolls Online: will there be spiders, are the people of Tamriel going to speak with a Welsh accent, how many Elder Scrolls contain recipes for pizza-based meals? These 14 screenshots answer none of those questions. They are awfully pretty though.